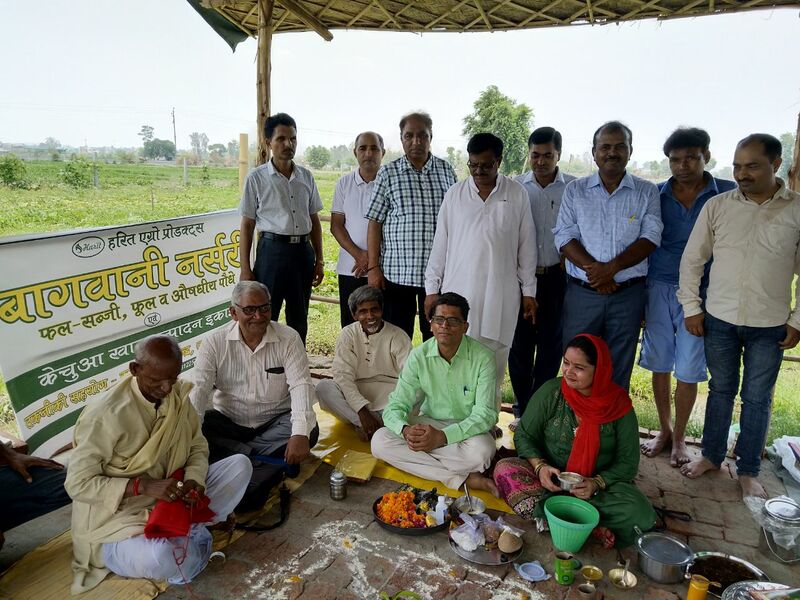 Pravin Mishra, environmentalist from Burari, Delhi inaugurated Bagwani, a herbal and medicinal plants nursery on Sunday 8th July 2018. 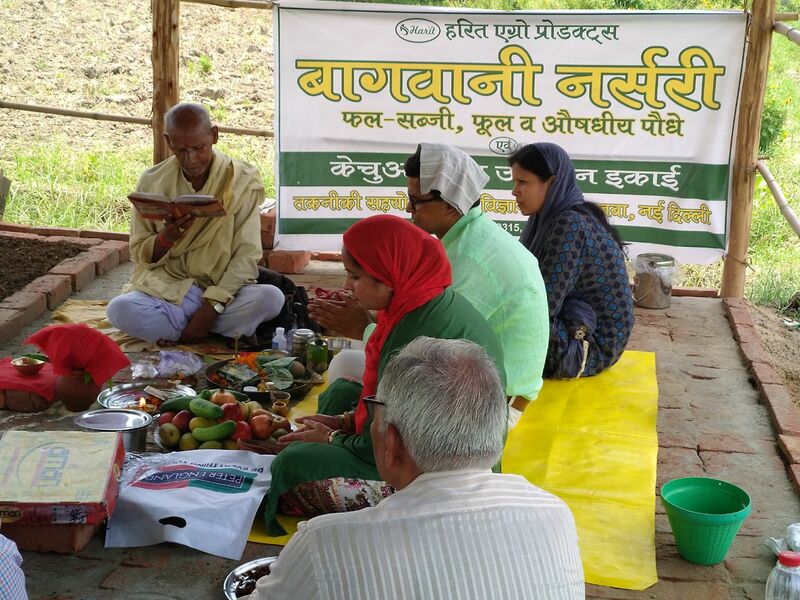 Puja ceremony was organized at near Gurukul Bala Ji Mandir. 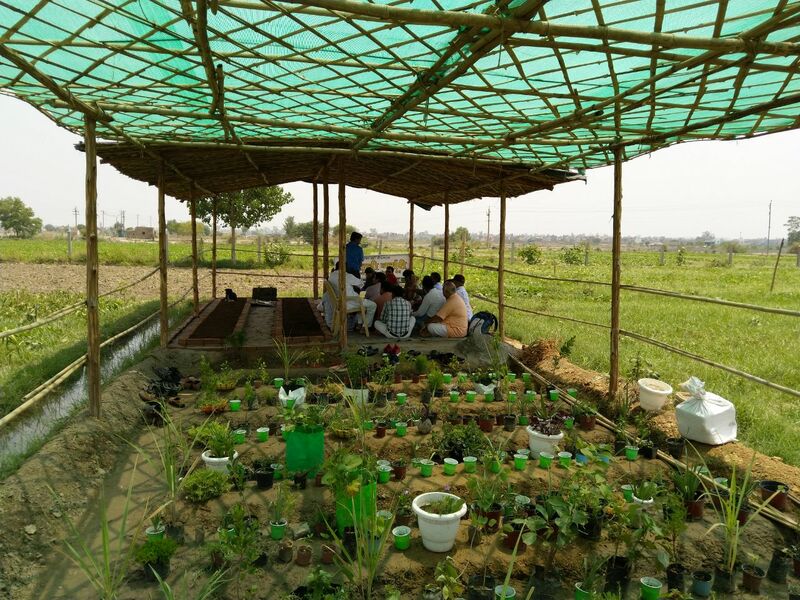 The nursery would be the primary source for vermicompost as per Pravin Ji.